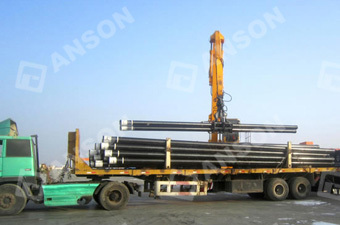 Anson tubing is the conduit used to transport crude oil or natural gas from the producing formations to the field surface facilities for processing after drilling is completed. 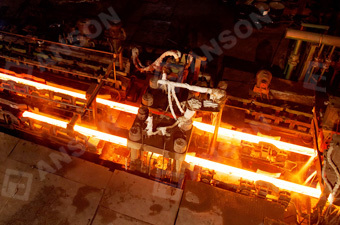 During the extraction process, the OCTG tubing must withstand the pressure and it must be adequately strong to resist loads and deformations associated with production and workovers. 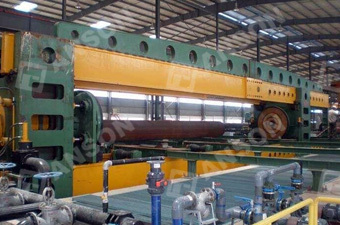 In addition, tubing generally is sized to satisfy the expected rates of production of oil and gas. 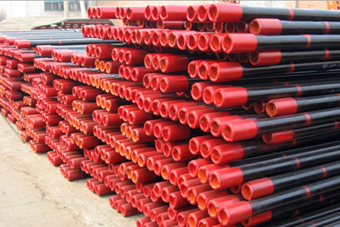 That is because if tubing is too large, we will have an economic impact beyond the cost of tubing oil and gas itself, however, if API tubing is too small, it will restrict the production of oil or gas, and if things continue this way it will impact subsequent economic performance of the well. 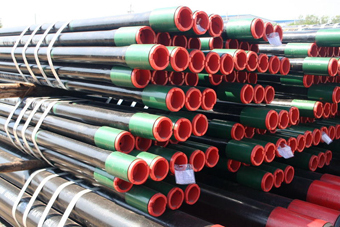 Generally, tubing is manufactured in the same way as casing, except an additional process known as “upsetting” which is applied to thicken the pipes. 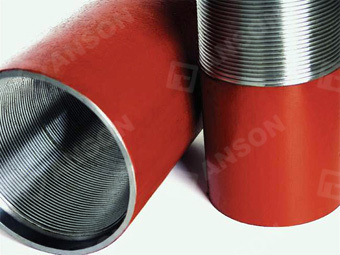 In our company Anson, outside diameter of tubing is from 1.660” to 4 1/2” (42.16mm to 114.3mm); wall thickness is from 2.3 PPF to 26.10 PPF (3.57mm to 9.52mm). 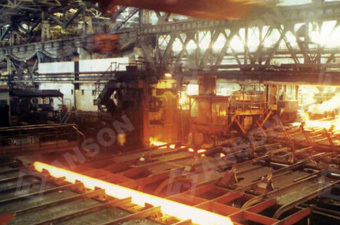 Based on the standard of API 5CT, ISO11960, GOST, and their steel grade are from H40, J55, N80, N80Q, L80, L80-1, L80-9Cr, L80-13Cr, P110 etc. 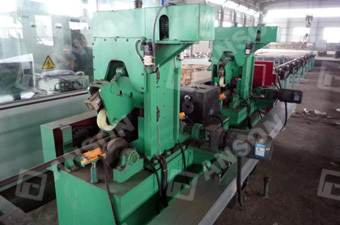 As you know the length range is R1 (6.10-7.32M), R2 (8.53-9.75M), R3 (11.58-12.8M), R2 is used frequently. 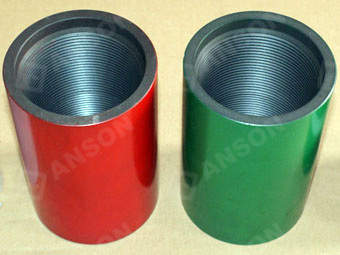 Besides EU and NU end type could be provided by Anson, IJ and premiums thread type are also available. Type of upset: NUE, EUE, Plain end. 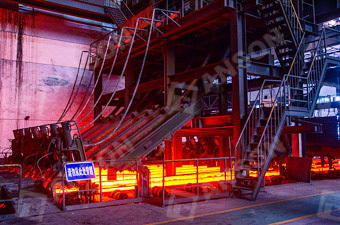 Main Steel Grade: H40, J55, N80, N80Q, L80, L80-1, L80-9Cr, L80-13Cr, P110 etc. 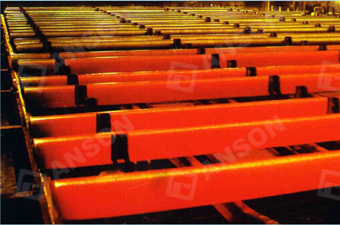 Type of Tubing: Non-upset tubing (NU), External-upset tubing (EUE), Integrated Joint (IJ). * P - plain end, N - non-upset, U - external upset. 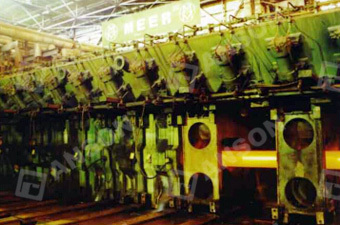 With API 5CT and ISO 9001 certificated, we have got no claims from buyer up to now. 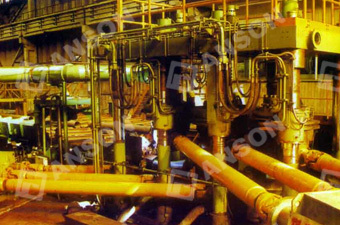 Mill of Anson has pipe testing laboratory and the ability to test the samples. 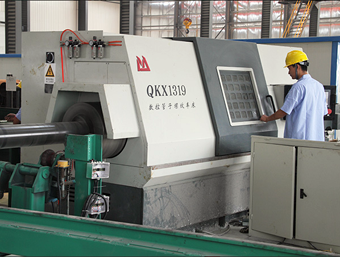 It can do experiment for stretching(low and high temperature), impacting, rigidity(HB, HRC, HV, HL), fatigue, fracture mechanism, falling weight, metallurgical, stress corrosion and compounds analysis etc. 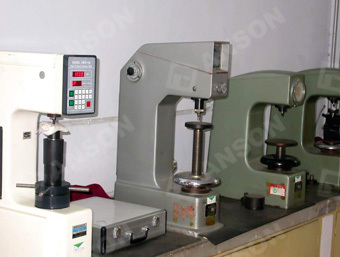 The testing laboratory has already been acknowledged by CNAS.